Katie Melua, British-based singer of Georgian origin will hold a concert in Tbilisi. At the decision of Tbilisi City Hall, attendance to the concert will be free. The concert will take place within the framework of Tbilisi International Theater Festival on September 16 at Europe Square at 21:00. 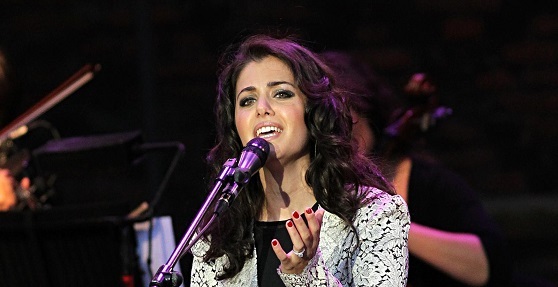 Katie Melua will perform together with her band on stage. Katie Melua lives in London. During her musical carrier, she has issued 8 studio albums since 2003. She regularly holds concert in different countries of the world.